Manchester United reportedly face fresh competition from Liverpool for the signing of Chelsea teenager Callum Hudson-Odoi in the summer. The Red Devils have entered the race to sign the England Under-19 international in the summer. The Daily Mail is reporting that United will face competition from their rivals Liverpool, as well as German clubs Bayern Munich and Borussia Dortmund. 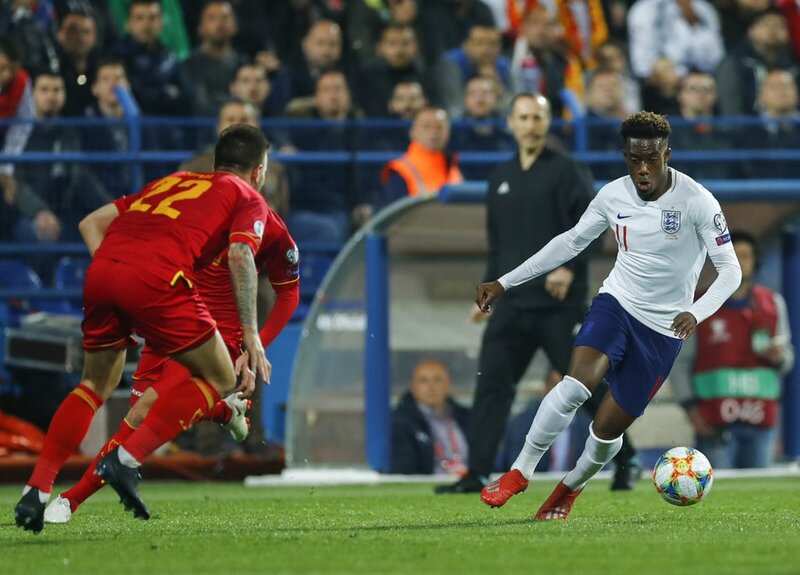 Hudson-Odoi, 18, is unlikely to extend a contract with the Blues as things stand – and the youngster could become a free agent in 2020. The report goes on to claim that the Bavarians will make a £30m offer for Hudson-Odoi to represent his decreasing value as his contract runs down at the Stamford Bridge.